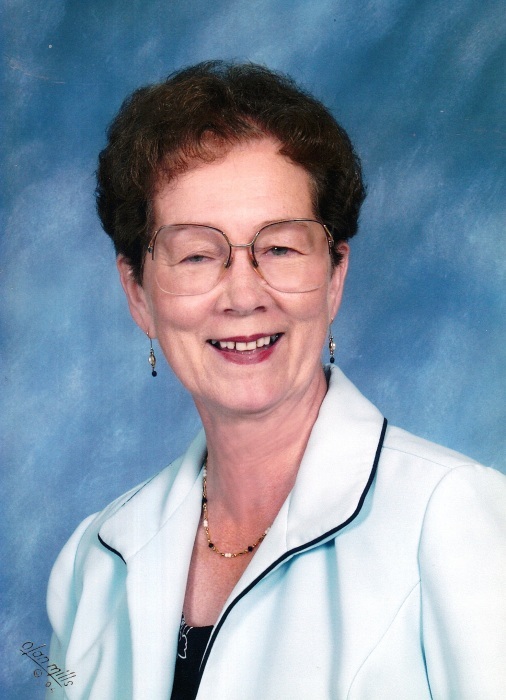 Memorial services for Shirley Ann Mason, 80, of Rayville, LA were held at 3:00 PM, Saturday, March 30, 2019 at the Woodlawn Baptist Church, Rayville, LA with Bro. Charles Elzey and Bro. Pat Loftin officiating under the direction of Blown-Holley Funeral Home, Rayville.